Have you got the designer’s touch? 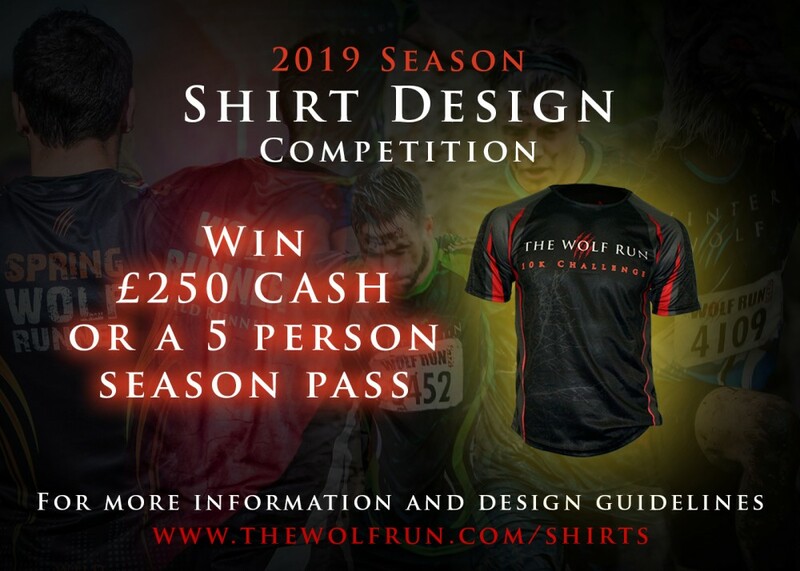 A new competition is now open to design the 2019 finisher shirts, which will be earned by thousands of Wolf runners as they cross the line next year. There will be four separate winners (one for each season) and the lucky designers will each be given the option of a £250 cash prize or a 5 person season pass.